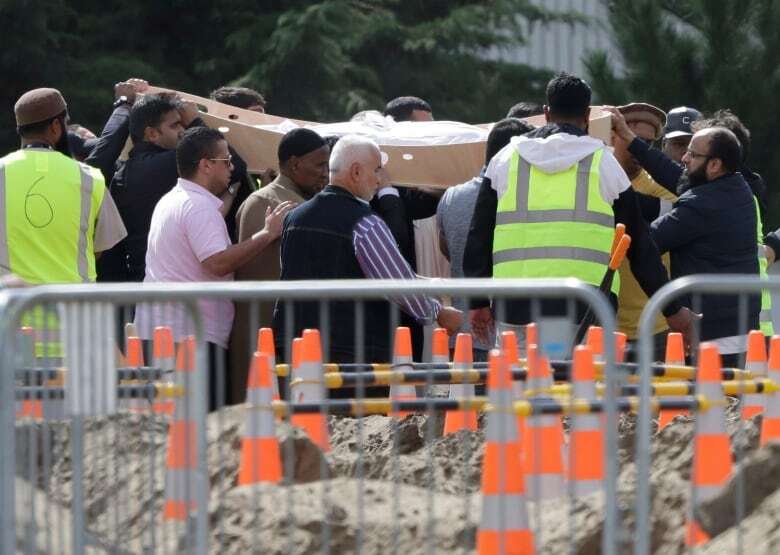 A father and son who fled the civil war in Syria for “the safest country in the world” were buried before hundreds of mourners on Wednesday local time, the first two funerals for victims of shootings at two mosques in New Zealand that horrified a nation known for being welcoming and diverse. 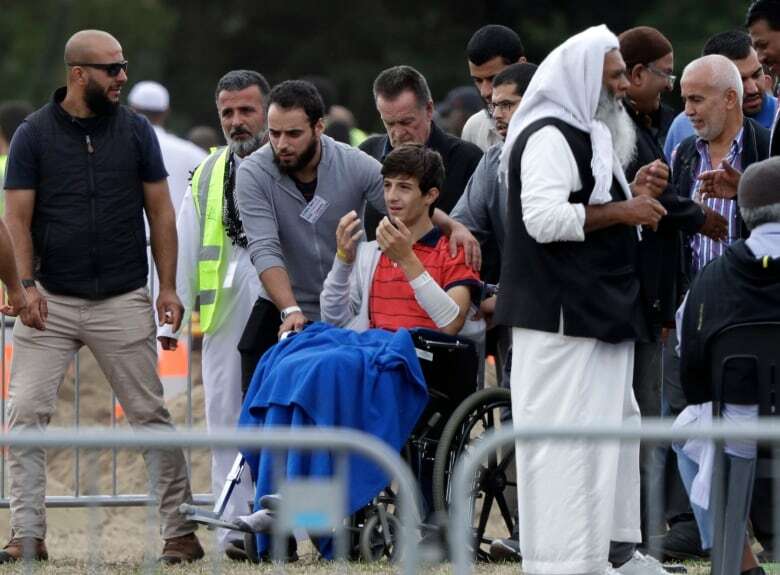 The burials got underway shortly after the country’s prime minister renewed her call to remember the victims rather than the Australian gunman accused of slaughtering them. The shooter’s desire for attention was made clear in a manifesto sent to Ardern’s office and others minutes before Friday’s massacre and by his livestreamed footage of his attack on the Al-Noor mosque. “We have been in contact with Facebook; they have given us updates on their efforts to have it removed, but as I say, it’s our view that it cannot — should not — be distributed, available, able to be viewed,” Ardern said.